It was a passion for producing high quality cabinetry that led Drew Wight to establish Creative Design Cabinet Making (CDCM Kitchen & Bathroom). Drew was frustrated by poor design and manufacturers cutting corners and compromising quality. His solution was to set up his own workshop and take control from design through to installation. 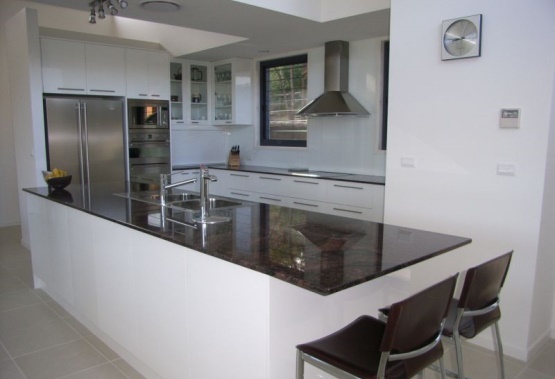 The results speak for themselves with CDCM Kitchen & Bathroom being firmly established in the Macleay Valley and its surrounds with a reputation for excellence. Drew, along with his wife and business partner Trudi, guarantee professional, personalised and friendly service together with inspirational ideas to take the stress out of your building or renovating experience. You can be confident that you will love the quality finished product. 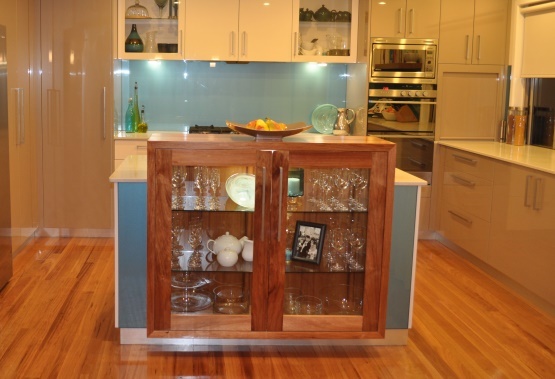 Cabinetmaker Drew Wight has over 30 years of experience both here in Australia and around the world. Licenced to renovate kitchens, bathrooms and laundry rooms, he is also a qualified cabinet maker with experience constructing timber furniture. Drew has a natural talent for functional and unique design. He is a highly skilled tradesman and is dedicated to quality and excellence. Drew's ongoing commitment to quality resulted in CDCM Kitchen & Bathroom winning the 2010 and the 2011 HIA Northern NSW Cabinet Maker/ Kitchen Manufacturer of the Year. Trudi is involved in the day to day operation of the business as well as operating the design and machining software. 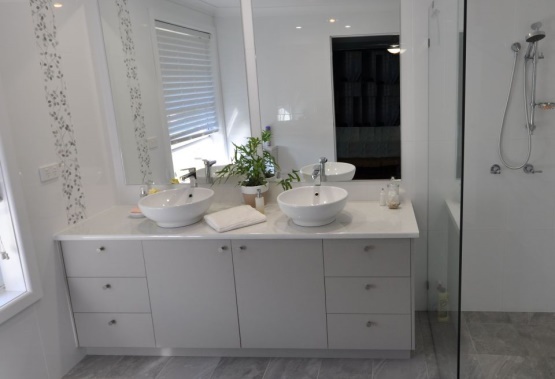 Trudi is also a qualified Kitchen and Bathroom Designer having completed a Certificate IV in Design of Kitchens, Bathrooms and Interior Spaces. She is a member of the Kitchen and Bathroom Designers Institute (KBDi). In 2011 Trudi was awarded the prestigious HIA NSW Business Partner of the Year and in 2014 the national KBDi/ Designer Training Graduate of the Year. 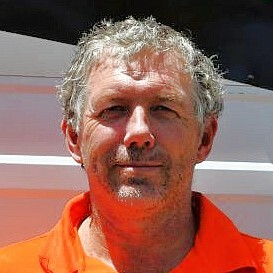 Dave joined our team during 2017. He has decades of experience in this industry including operating his own business and working for a large local building and joinery firm. Dave is involved with both construction and installation work. He is a friendly and conscientious team member and an asset to the business.